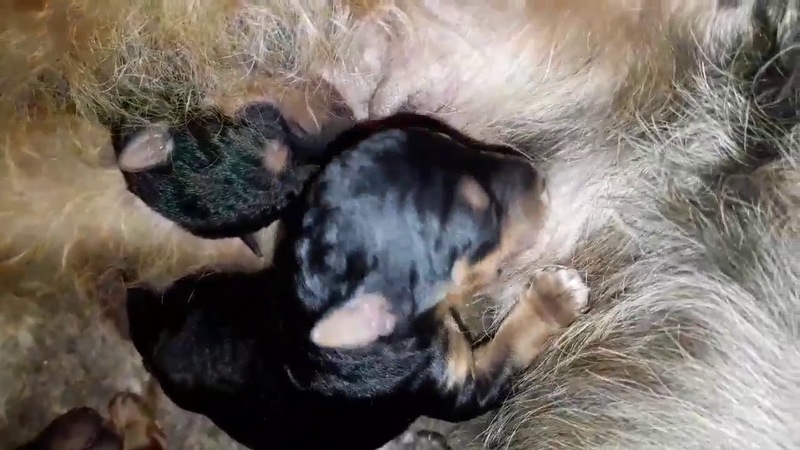 Home / Airedale Terrier / Promising litter! One tiny boy, and one tiny girl, both of them going to grow to be big and beautiful Airedale Terriers. Both the sire and dam are beautiful Airedale Terriers and are both successful Champion winners. They are both tested as ED free.